Low energy broad beam ion source. Low Energy Broad Beam Ion sources are widely used in process industries for surface cleaning, etching, thin film growth and nanopatterning. 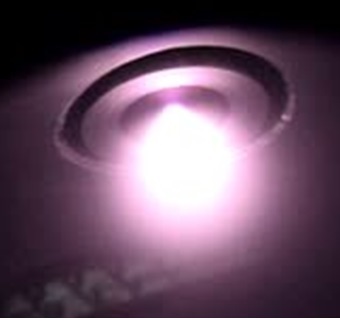 Ion sources are also used as plasma thrusters in satellites and good for fundamental studies of ion beam physics. But often the ion sources are not very cost effective and simple to use. Easy to fabricate and require low cost materials. Require low cost DC power supplies for operation. To monitor the plume divergence and ion energies plasma diagnostics is also developed. Thin film growth by sputtering. Wide beam plume for fundamental studies.